Marcus Rashford is a "tremendous talent" who will get better and better, says England manager Gareth Southgate. 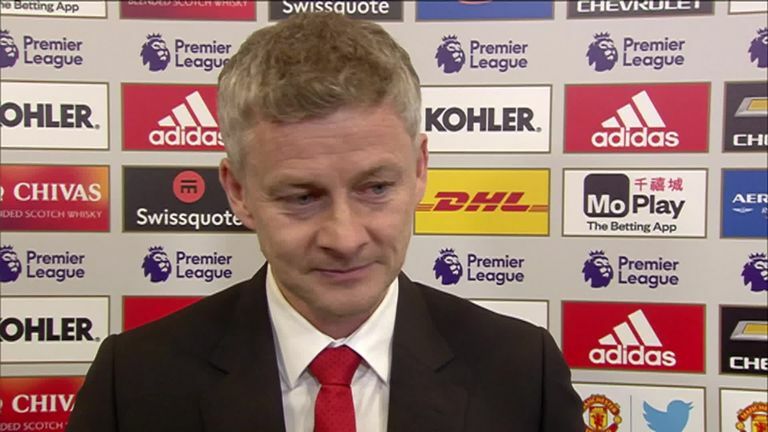 Rashford has been key to Manchester United's resurgence under Ole Gunnar Solskjaer, netting five goals in his last six Premier League matches as United have won six on the bounce. 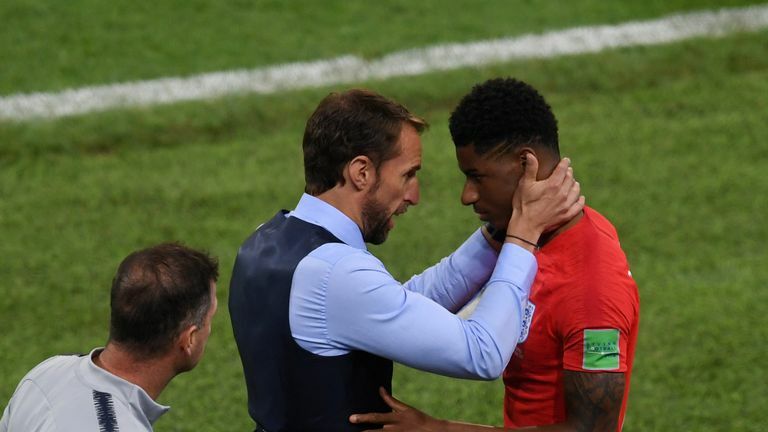 Speaking at a Football Writers' Association tribute evening on Sunday, Southgate said Rashford's confidence and maturity are what sets him apart from other talented young players. "Given that he's only 21, he will definitely continue to improve," the England boss said. "When you have a mindset like he has and a desire to be as good as he wants to be, then that will happen. 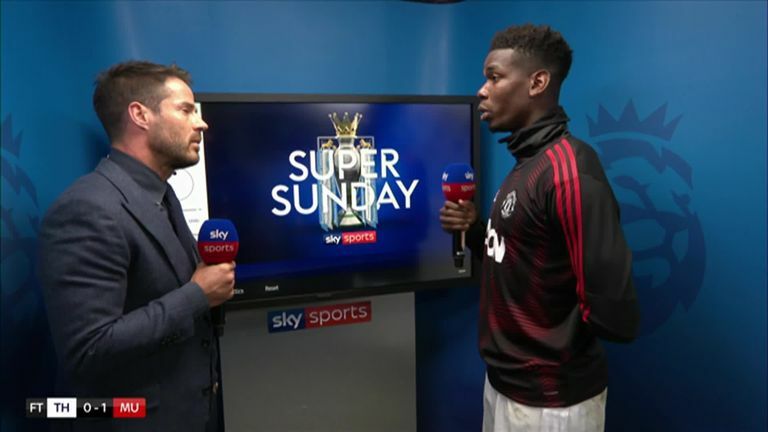 Asked if Rashford's best position is as a central striker, Southgate said: "I think that's still to be decided really. He's played a lot of his football as a number nine, he's played a lot of his football either side of a front three. "In the modern game, I think flexibility, particularly in those attacking positions [is so important]. "When I think of United from years ago with [Cristiano] Ronaldo, [Wayne] Rooney, [Carlos] Tevez, all three of them would pop up in different areas of the pitch.